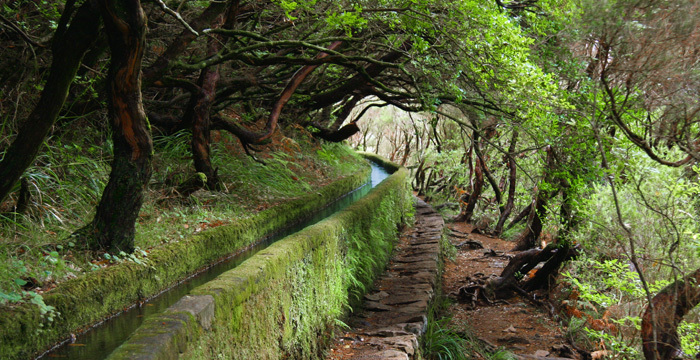 “Levada Walks” are within the biggest Touristic attractions and activities to be seen and done in Madeira Island. These channels built by colonizers in the 15th century, with the sole purpose to bring large amounts of water from the west and northwest of the island to the drier southeast, which is more conducive to habitation and agriculture, such as sugar cane production; are without a doubt one of the most famous ex-líbris of Madeira. 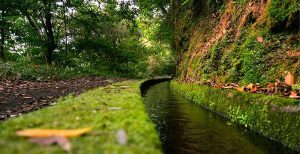 Among Madeira’s most impressive constructions, like the old paths and roads cut into the sides of mountains, you can find these Water Channels which are a perfect example of how the intervention of mankind in nature can happen harmoniously. Covering over than 2.000Kms (1.300 mi), from which 25 kilometres (16 mi) are tunnels; with its almost imperceptible curvature and the trail parallel to these channels make the perfect pathway throughout the Madeira island, by walk or even cycling, welcoming explorers to discover the hidden treasures in the heart of the island; such us: the fantastic waterfalls, breath-taking landscapes, lakes and streams of icy water. Another important role played by the Levadas is to provide water for the 8 Hydro-Electric power stations around Madeira Island. Contributing, annually, with 10% to 12% of the total electric production on the island. 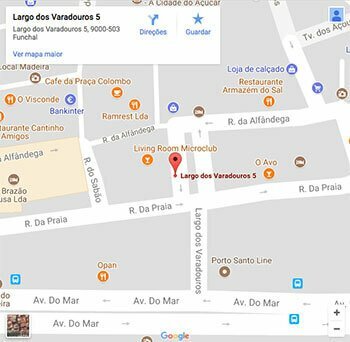 This Walk is about 4.6 km, with a duration of 3 hours, starting down to Rabaçal. From where you continue along the Levada to find the spectacular waterfall of Risco and then to continue to the magnificent lagoon of 25 fountains. It is a unique and magical place, full of waterfalls and fountains. Making this one of the most visited on Madeira Island! Starting at Queimadas in Santana, with a length of 6.5 km, and duration of 2h30min. This walk is inserted in the Laurissilva Forest where you can observe several plant species and native birdlife.  After several tunnels, always paying attention to the slippery floor and carrying a flashlight you’ll reach to the green cauldron lagoon “Caldeirão Verde”. With a total length of 5.1 km that takes approximately 3h 30min of walking time, offering spectacular views down to the agricultural lands of São Jorge and Santana. Also crossing a natural area of well-developed forest and rich in natural biodiversity; where the luxuriant vegetation and the great variety of existing species form magnificent tunnels. 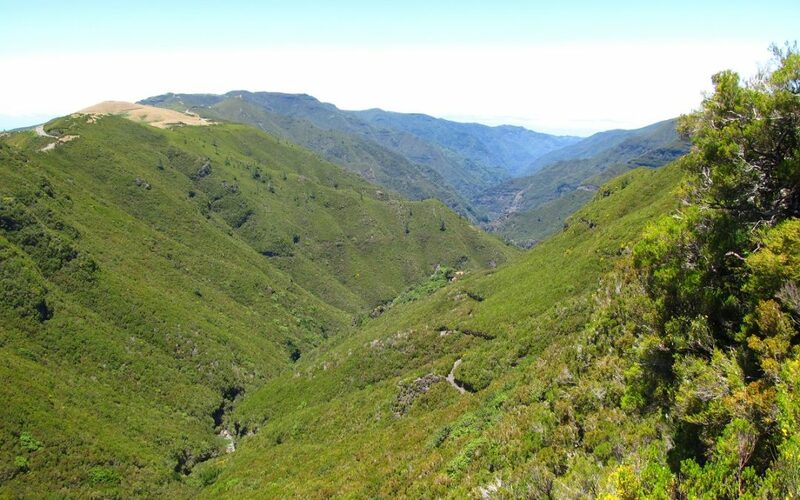 “Ribeiro Bonito” is considered a natural sanctuary due to the extreme beauty of the place, covered by vegetation that characterizes the Indigenous Forest of Madeira – “Laurissilva”. This Levada runs a 7 km stretch with a duration of approximately 2h 30min. 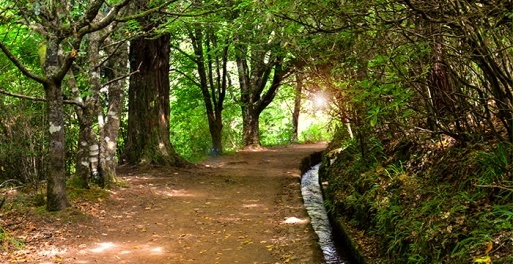 Inserted in the Laurissilva Forest, considered to be one of most beautiful levadas of Madeira. Breath-taking views of Paul da Serra (at 1.200 meters / 745 miles above sea level). Along with this route with waterfalls, springs and lagoons a refreshing dip wait, even before continuing the hike with trouts swimming around. 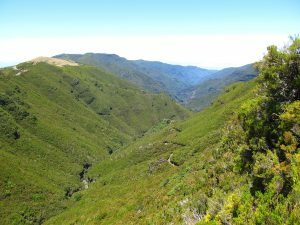 This course with 5.8 km long takes 3 hours to be covered, and is located on the indigenous forest of Madeira on the Plateau called “Paúl da Serra”. Which was classified as World Natural Heritage in 1999 and is part of the Natura 2000 network. During this journey it is possible to observe indigenous species, finding arboreal specimens 30 to 40meters high, such as Loureiro novocanariensis), Til (Ocotea fetus), and Vinhático (Persea indica). Madeira island – Europe´s Leading Island Destination 2017!